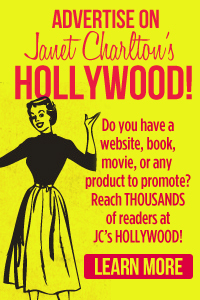 www.janetcharltonshollywood.com Want more details? Visit my bio and click on link! 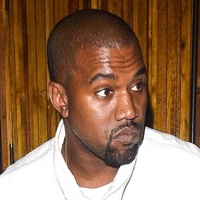 » Blog Archive » GOODWILL DOES NOT OWE KANYE WEST AN APOLOGY! GOODWILL DOES NOT OWE KANYE WEST AN APOLOGY! Has EVERYONE lost their sense of humor? Even TMZ? 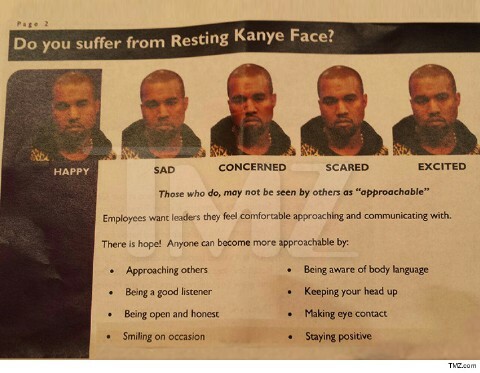 We’ve always been Goodwill customers and we got a huge kick out of their the suggested behavior for employees using Kanye WestGOODWILL as an example of how NOT to look when serving customers. Kanye is a notorious sourpuss and hates to smile. Using his mug in the illustration for employees is GENIUS. It clearly gets the point across in an amusing way. The Goodwill executive that came up with this idea should be PROMOTED or else move on and get a high paying job at an ad agency. 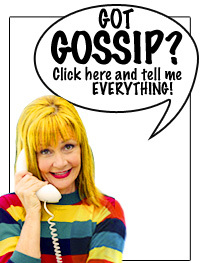 We refuse to accept Goodwill’s apology for this employee newsletter. They did NOTHING wrong! 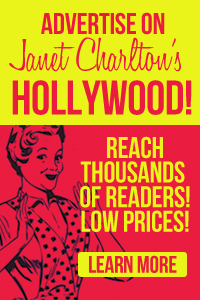 Use link below to see TMZ story. not mean spirited or racist! 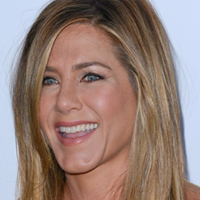 this is because smiling shows wrinkles. I love it. Now, Kanye West is someone that gets on my nerves. He never looks happy. He acts like he is better than everyone else. He just strikes me as a big whiny sissy. He’s still an IDIOT no matter the facial expressions. I love it! What a tool. Goodwill owes no apology. Everyone lost their sense of humor because they are being paid to have none when it comes to the Krap. Not like it was respectable journalism to begin with BUT nothing is as revolting as these sites and how blatantly obvious their paid bias is. It hurts me to even look at these sites. It hurts me to watch the news. 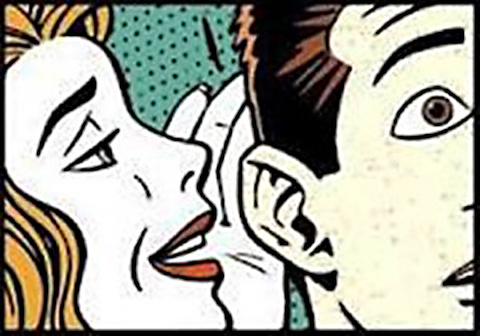 I don’t know any journalist who said to themselves “I want to be paid to say what I’m told to say truth or not”. I know scum of the earth that has said those kinds of things. Who gives a sh1t about dignity or self respect when you have money? I’m saying that here because I don’t feel that way about this site. The days of Walter Cronkite are over. Yes, he always looks sour, and I’m no fan of his at all, but he should smile more because he has a beautiful smile when he deigns to use it. Oh, oh, Casonia is on the loose again, ain’t ya strom? Poor little Angelo, so worried about the success of Strom!